Welcome to "Meet Our Allies!" 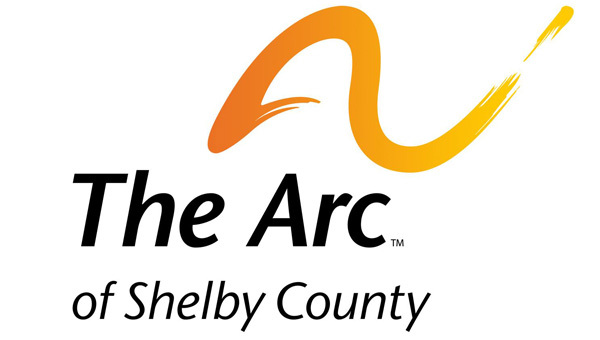 These groups and organizations support, sponsor, and hold events that incorporate the arts in Shelby County. Who We Are: The Shelby Art Guild Association is a group of artists dedicated to educating, displaying and promoting visual arts in Shelby County, Indiana. We offer a professional gallery for display of our members' and visiting artists' artwork. We provide lessons and workshops in various visual art disciplines, as well as a comfortable atmosphere to inspire creation. Our artists are engaged in painting, drawing, ceramics, jewelry making, collage, sculpture, and other creative pursuits. All artists are welcome! Events: Monthly Business Meeting on the first Tuesdayof each month at the Gallery from 6:30 pm until 8:00 pm(Open to the public). Featured Artist is hung each month on he first Saturday and a reception is held the following Friday from 6:00 - 8:00 pm. Gallery hours take place Wednesday, Thursday and Friday from 2:00 - 6:00 pm and Saturday from 11:00 am - 3:00.
audiences, actors, directors, producers, and crew members. What We Do: SCP produces several plays each season, including dramas, comedies, musicals, farces, melodramas, and children's plays. 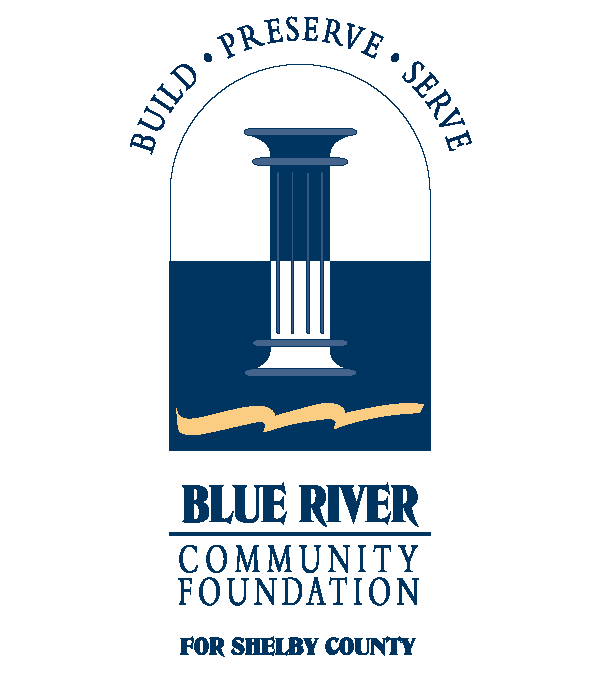 Who We Are: The Blue River Community Foundation identifies, promotes, supports, and manages programs that will enhance the health, cultural, educational, social, and civic long term needs of Shelby County Our vision is to encourage philanthropy and inspire action that improves all lives and builds stronger communities in Shelby County. What We Do: We administer the Lilly Endowment Scholarship and many other general scholarships for graduating high school students and current college students, we administer multiple grants throughout the community, we support and assist nonprofit organizations, we connect people with the causes they care mosts about, and we provide a forum for community giving. Who We Are: The Strand Theatre has been a mainstay of the Shelbyville, Indiana cityscape since 1916. With the exception of the transition period beginning in the spring of 2005, the Strand has been in continuous operation since opening in the spring of 1916. It is the only surviving “old” theatre in the city limits of Shelbyville. The Strand is a place to showcase our community for who we are and what we do. What We Do: We host many kinds of events at the theatre including plays, lectures, and shows of all types. Visit our website for more details and information on upcoming events. Who We Are: Are you interested in meeting with others who do as well? 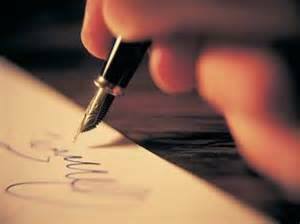 Join us at the library once a month to discuss your writing goals with one another. Carolyn Statler from Three Sisters Books and Gifts helps lead the group. Events: The group typically meets in the library's annex, the Carnegie East Wing, on the last Monday of every month at 7pm. 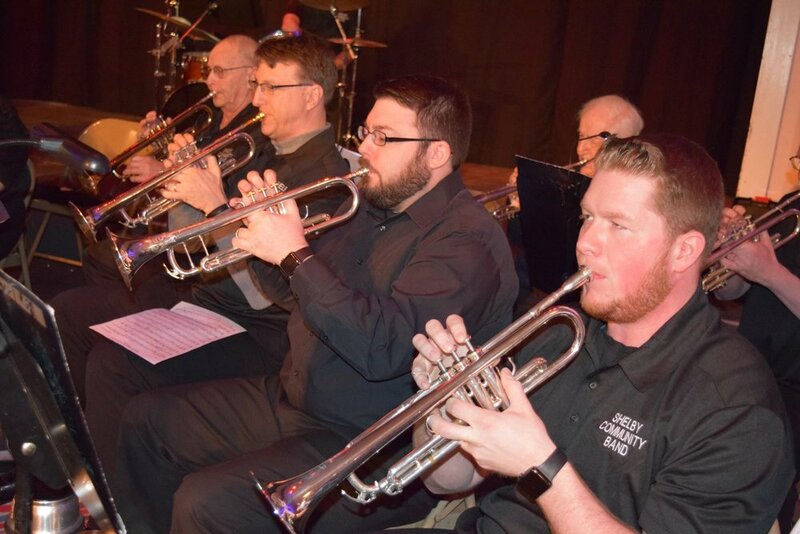 Who We Are: The purpose of our little troupe of artists and supporters of artists is to produce annual arts festival events to promote awareness of, and participation in, the arts in Shelby County. 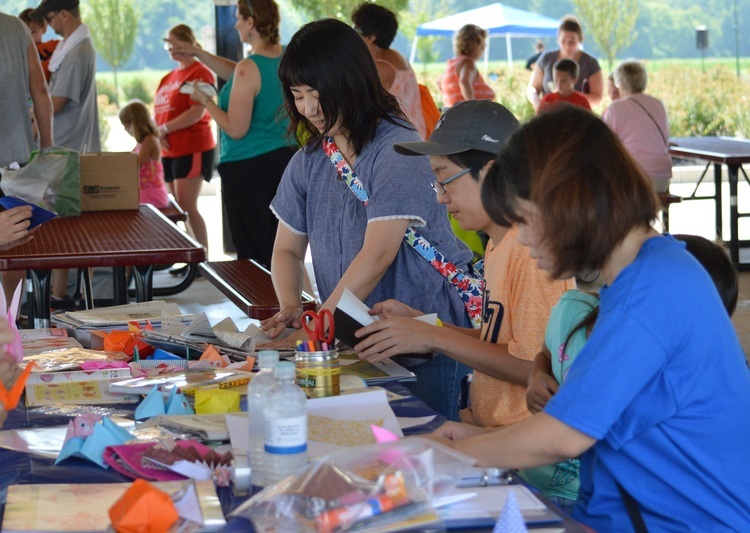 What We Do: We host a FREE annual arts festival at Blue River Memorial Park that celebrates the arts with events providing wonderful opportunities for children and adults to experience visual and performing arts through a variety of hands-on art activities, crafts, puppet shows, music, and more! Who We Are: Your Shelbyville Parks and Recreation Department offers a variety of passive and active opportunities for the community to enjoy in their leisure time. We are more than just parks and more than just leagues. We are quality time with your family, quiet peaceful walks or lunch with your friends. We are recreational opportunities that ease the mind and provide strength for your body. We are your Parks Department and the benefits are endless. What We Do: The Parks Department offers multiple sports leagues, cooking classes, a fitness center, rentable facilities, a preschool program, a summer camp program, a community swimming pool, and hundreds of special events, including our Halloween Fun Festival. To see more details, or sign up for any of these events and programs, visit our website or contact us! Who We Are: Families and individuals are encouraged to visit the Porter Visitor’s Center. This historic Center is home to Shelby County Tourism and Visitors Bureau, along with The Shelby County Chamber of Commerce and Mainstreet Shelbyville. Who We Are: The Farmers Market is a weekly event on Saturday morning from 8:00 am to 12:00 pm that allows opportunity for local vendors to sell goods and promote fresh-grown and home-made goodies for the community. Check out the website for vendor information. Who We Are: Mainstreet Shelbyville is dedicated to the revitalization of Downtown Shelbyville through historic preservation, new business recruitment, support for our traditional businesses, and creating a place where we love to live, work and play. Get to know your neighbor and together we can make a difference. Who We Are: The mission of Shelby Senior Services, Inc. is to respond to the ever-changing needs of seniors and their families, to affect in positive ways their quality of life, and to assist in maintaining their independence. What We Do: Shelby Senior Services focuses on family care, health and wellness, insurance assistance, legal assistance, social services, travel, advocating, and feeding and providing for the elderly. Who We Are: The Shelby County Public Library is a community resource committed to promoting life-long learning. We will be a partner in the community where all citizens can thrive in an inspiring and welcoming environment. We will work continuously to improve services and maintain a secure place for study, research, work, reflection, and interaction. In our daily work, we will always put the needs of our users first. We value professionalism, loyalty, respect, integrity, innovation, teamwork, and quality service to ensure library collections are preserved and patrons are offered a firm foundation for creative development. What We Do: The Shelbyville library offers materials for reading and viewing for people of all ages. The library hosts many programs also, including summer reads programs for youth and crafting and writing groups for adults. 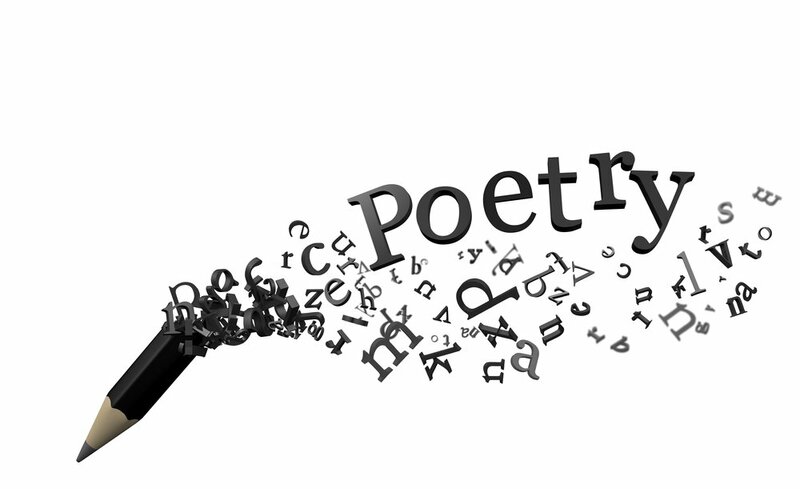 Check out the website for a full list of programs and events that the library offers. 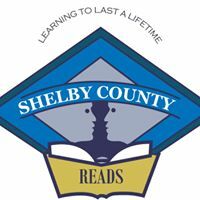 Who We Are: Shelby County Reads is our One-Community, One-Read program. Each year a committee meets to choose a book title for the community to read and to develop programming that enhances the theme of the book. Titles for our younger readers are also selected that relate to the main book. Who We Are: Our mission is to provide our girls a safe positive environment for girls to be inspired successful girls. We strive to make our girls strong, smart and bold while empowering girls ages 5-18 years old. We provide age-appropriate, research based educational programming. These courses are designed to teach the girls about economic and media literacy, career and life planning, health and sexuality, math and science, leadership and community, sports and adventure, plus much more!! And we do so regardless of ethnicity, religion, or socio-economic status all in an informal setting. Girls Inc. girls are self-reliant, capable, independent individuals! What We Do: Girls Inc. offers after-school care and summer camp care for girls. We also run a gymnastics studio and offer camps for multiple sports such as volleyball and cheer team. Who We Are: We are a club for children with the goal to enable all young people, especially those who need us most, to reach their full potential as productive, caring, responsible citizens. 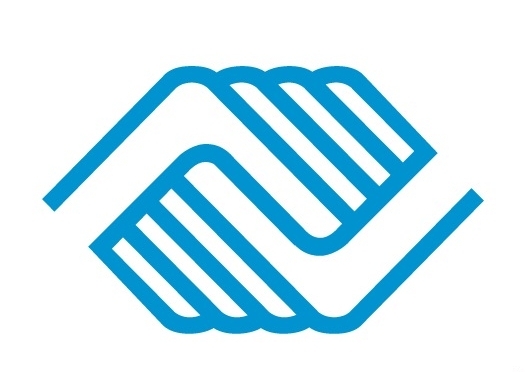 What We Do: The Boys & Girls Club offers an after school program and summer program for children ages 5 - 13. These programs allow availability to activity rooms, basketball courts, arts & crafts, homework help, a computer center, and invites to special events. Also available are sports leagues, including football, karate, archery, air rifle, .22 rifle, advanced rifle, and basketball. Who We Are: The Shelby County Board of Commissioners is the executive and legislative body of county government. The three Commissioners are the custodians of the home rule of powers of the county. Counties have 3 Commissioners, one from each district in the county. They have the authority to pass ordinances for the county. Who We Are: The City Council is the legislative branch of city government. They are responsible for passing the City’s budget, passing laws or ordinances and the spending of money that the City collects in taxes and other forms of revenue. About Us: Council members are elected to a 4-year term, which expires on December 31, 2019. They are elected from the 5 wards of the City of Shelbyville plus 2 at-large members who represent all 5 wards. Who We Are: Senses Gym is an exciting, safe alternative to typical playgrounds. It is designed especially for sensory recreation. It is great for children diagnosed with Autism, are on the Autism spectrum, have Sensory Processing Disorders, ADHD, Down's syndrome, Aspergers Syndrome and all children who can benefit from sensory recreation. To kids, this is a giant indoor playground, and as they play they are getting part of their sensory 'diet'. 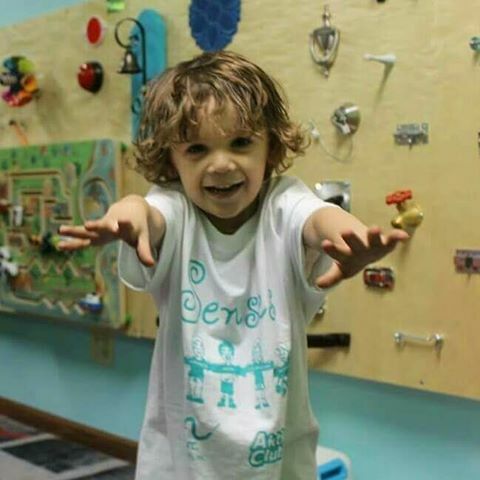 What We Do: Senses Gym is a great place for kids from ages 1-6 years old and for those receiving therapy or those who just needs a fun and great way to play learn and grow. We are open to all kids. Those who have special needs but also those who just want to come and enjoy the benefits the gym has to offer and child or any ability. Simply call our phone number to schedule a personalized reservation for you and your child. Who We Are: SongFarmer: an artist who uses their music to make their families, their hometowns and their careers better. It’s more than money … it’s about the shear love of music. 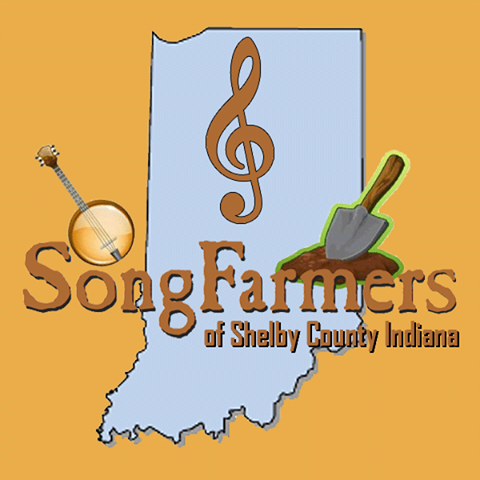 We encourage Shelby County Indiana Musicians to become an active member of our Front Porch Association! 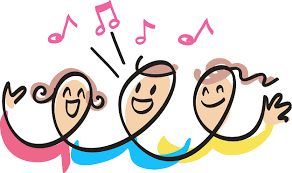 We especially welcome youth musicians to come and learn from experienced musicians. and public use of Shelbyville’s traditional downtown area. Events: Our events occur on the first Friday of every month. Join us in historic downtown Shelbyville for an evening of fun and fellowship. An evening of activity, food, and fun takes place each month as the community gathers downtown. See you there! Who We Are: The Shelby County Fair takes place here at your local fairgrounds. The fair features food, 4-H events, animal auctions, NTPA truck & tractor pull, demo derby, TG midget races and more! Who We Are: The Grover Museum is governed by the Shelby County Historical Society which is a not-for-profit organization that was founded in 1922 and funded by membership dues, donations, endowments and fund-raising events. The events and the exhibits would not be possible without the community volunteers. What We Do: The museum’s permanent exhibits include “The Streets of Old Shelby,” which is a life-size generic village of the 1900-1910 era anywhere in Shelby County, and “History of the Railroad in Shelby County,” which features a diorama with running model trains.The Grover Museum also has three rotating galleries that change displays several times a year. The museum also has a number of popular annual exhibits, including the quilt show and luncheon; Festival of Trees display; and the Blue River Valley Pioneer Fair. Who We Are: Healthy Shelby County knows that improving the health of our county is a step by step journey. We are excited knowing that the steps we are taking today are changing the quality of life for our residents, now and in the future. Our mission is to make the healthy choice the easy choice where we live, learn, work, and play. Who We Are: At Early Learning Shelby County, we are strong believers in the ability of our families to succeed. Our programming and activities are designed to help families with young children, birth-5 years of age, reach their goals and fulfill their highest potential. We are proud of all our children, and love watching them grow into bright-minded and confident individuals. See how we’re involved in making a difference in our community. What We Do: The vision of Early Learning Shelby County is to provide unified leadership, support and guidance to ensure that all children of our community enter school healthy and well cared for and ready to succeed in school and in life. The key to unlocking the potential of our community lies within each and every child that lives here and will eventually become an adult.